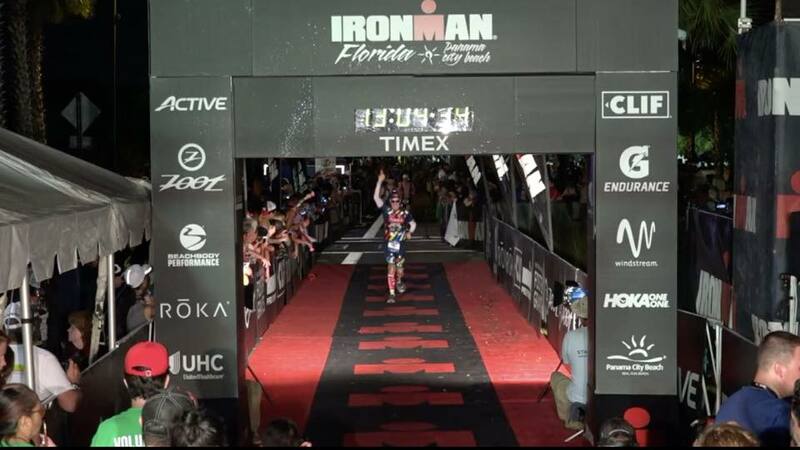 It was a dream race for the Timex Multisport Team this weekend at Ironman Florida. Both Elyse Gallegos (FL) and James Burke (WI) won the overall Female and Male titles in the age group only race (no pros in FL) and in total, four champions were crowned. Elyse Gallegos, a NICU nurse by trade, came away with her first Ironman victory on home turf. Residing in Gainsville, FL, Elyse decided on a last minute slot to the race after having a super successful Ironman Kona finish only three weeks before. The race went nearly perfect for Elyse though she suffered a crash on the bike course. The crash was clearly not race ending as she managed to pick herself up and make it to transition. On the run, Elyse kept the pace high enough to hold off a fast moving Florencia Morales for the win. On the men's side, James Burke, a father of three and former UW Madison swimmer, led the race from nearly start to finish. 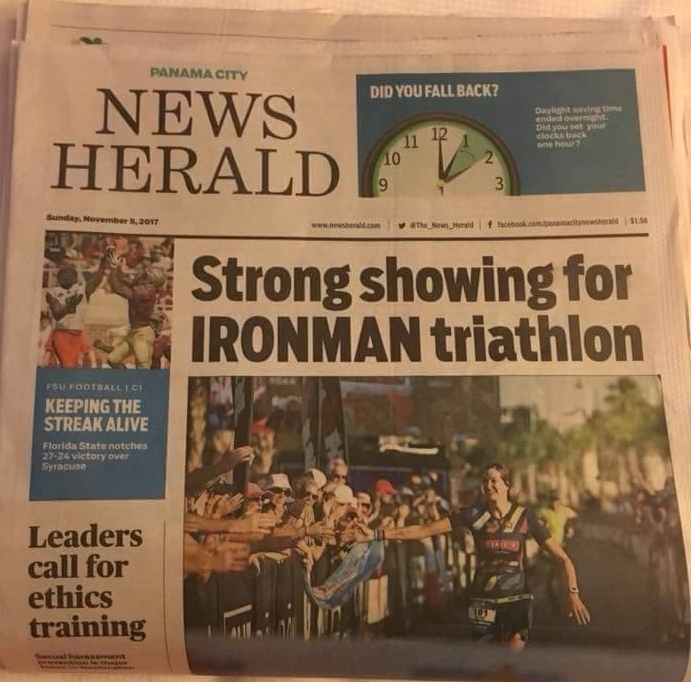 After recently winning the male 35-39 title at the 70.3 World Championship in Chattanooga, he decided to take the year off from Ironman Kona and focus on Florida instead. After exiting the water first, James stayed in contention on the bike, coming out of T2 in second place. After only two miles into the run, James was back in front and running away from the field. This is his second overall Ironman victory after winning Ironman Louisville in 2015. 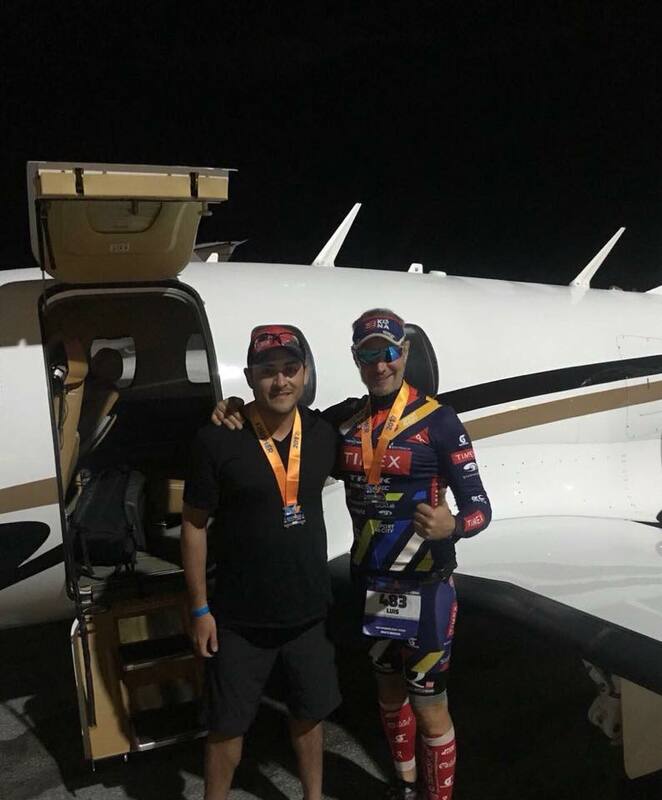 Equally as impressive was teammate, Derk De Korver (NLD), who managed to finish second place overall to James, in a time of 8:39:08, after finishing on the podium in Kona only three weeks earlier! Factory Team athlete Matt Davidson also had an outstanding race, finishing first in the M40-44 age group. All four athletes ended up taking 1st in their respective age groups and all accepted their 2018 Kona slots! 1st place: M30-34, M35-39, M40-44, and F30-34... not a bad day. Timex teammates Helen Phipps (TX) and Luis Alvarez (MEX) also took on the Florida course. Helen finished her day 7th in the F40-44 age group while Luis "participated" in the race, as he says, finishing in 13:03:17. What's incredible about Luis' race is that it didn't stop there. 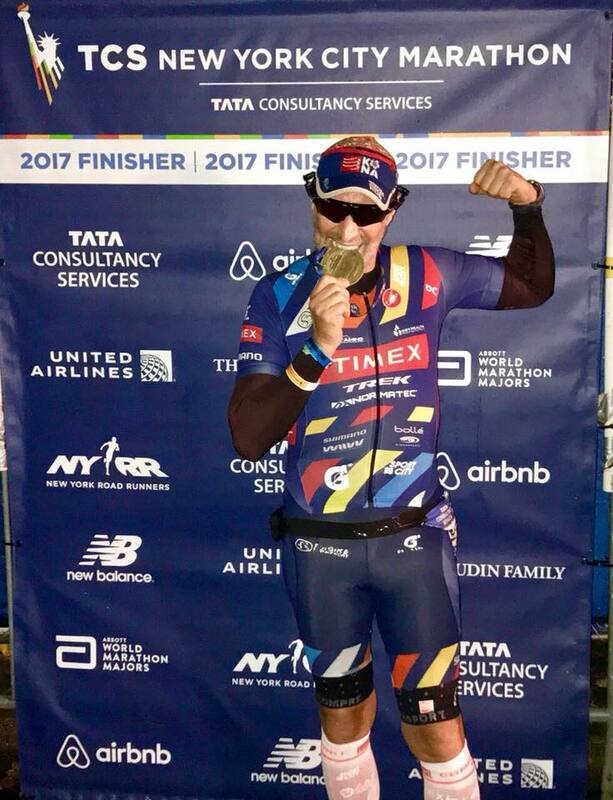 After crossing the finish line in Florida, he took to "transition three", jumping on a charter jet, which flew him to New York so he could complete the New York City Marathon on Sunday!